Disney Avenue: P.L. Travers Recorded Discussing "Feed the Birds"
Diane's and Sharon's (Walt's daughters) enthusiasm for the Mary Poppins books prompted his reading them and he, too, saw their potential as material for a motion picture. Upon learning that the film rights were unobtainable, he temporarily abandoned the idea. 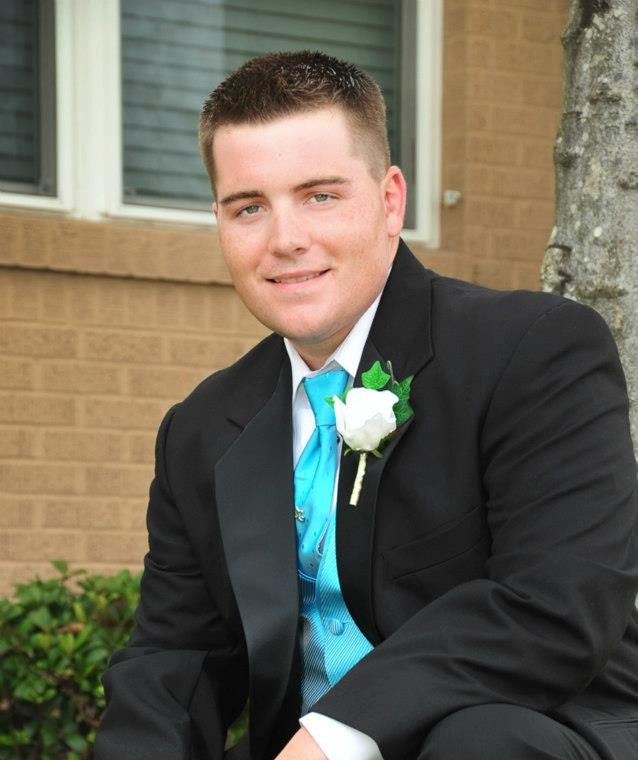 When Disney tried to acquire the movie rights, he learned they were not for sale. In the meantime, other producers, in turn, considered the Poppins stories perfect material for a Broadway musical, a television special and a motion picture, but their offers too were rejected. 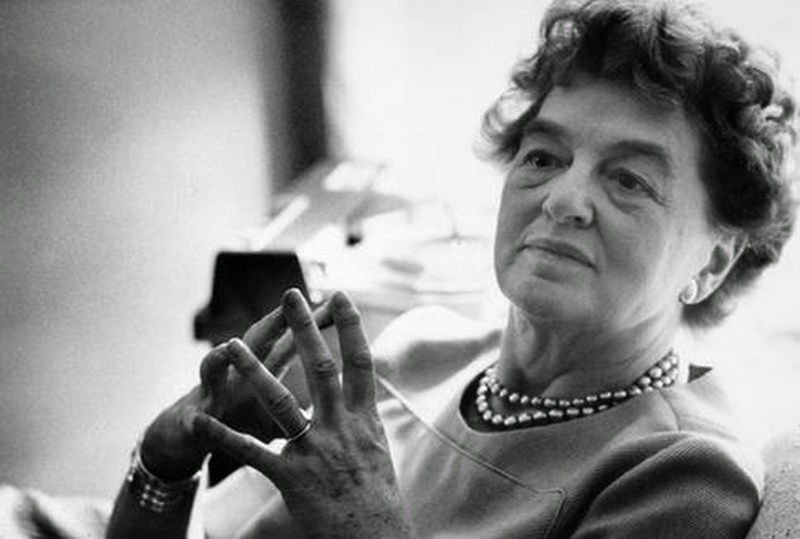 Around 1961, the paths of Disney and Miss Travers happened to cross in London. Walt told her of his interest in Mary Poppins and inquired again about the movie rights. They discussed the possibility of his bringing Mary Poppins to the screen and Travers agreed to relinquish the film rights if his approach to the stories met with her approval. 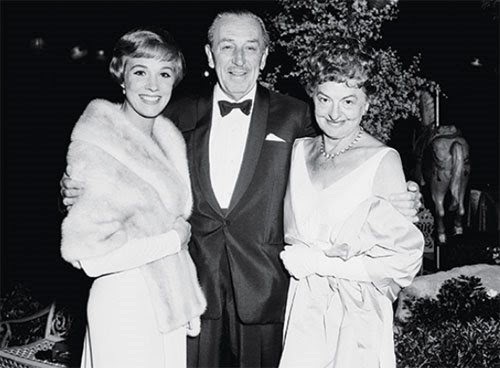 On Walt Disney's return to the studio, the project was set in motion and several months later, Mrs. Travers was invited to Burbank for story conferences. Contracts were drawn and signed, and the beloved nanny and her amazing adventures were on their way to becoming immortalized on celluloid. One can understand why she thoroughly tore apart the completed works. Mary Poppins was her baby and she wasn't going to let Hollywood destroy it. During one of the conferences, a Disney writer inquired if Mary Poppins was considered ageless. "Not at all," Miss Travers answered. "She is precisely twenty-seven." Coincidentally, this was precisely the age of Julie Andrews during production. By the time filming began, Walt Disney had set aside over six million dollars on the budget, with an additional one million for promotion and publicity. People would continually ask the author if the famous English nanny was modeled from a living person. "No, she wasn't," Miss Travers was always quick to answer. "I didn't even think her up. She just brushed past me and said, 'You take it down.'" The P.L. 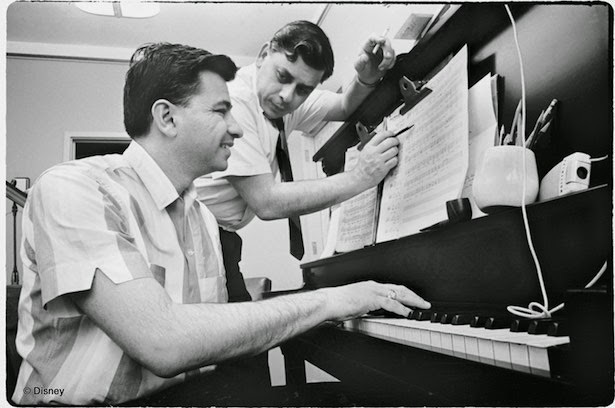 Travers recording below features the author discussing the Mary Poppins song "Feed the Birds" with Richard and Robert Sherman in 1961. During the discussion, Richard Sherman plays the song and Travers even sings along. Unlike the Saving Mr. Banks movie, the true story reveals that "Feed the Birds" was actually the song that won her over.